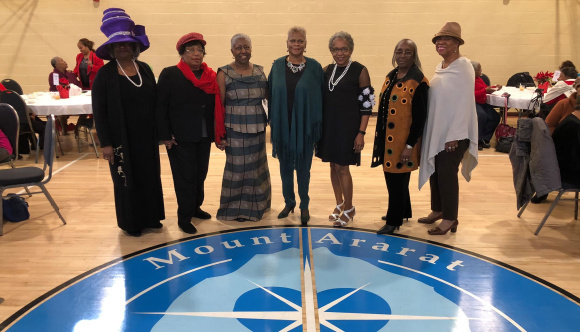 The Seniors Activating Victory Vision and Youth (SAVVY) Program provides educational enrichment, social outings & gatherings, community development, and knowledge about healthy lifestyles for seniors. The SAVVY Program has a quarterly schedule that includes an educational workshop, a social gathering, a local trip, and a banquet. Seniors are also invited to visit MACAC to participate in a variety of social functions.